Submitted by Quest-News-Serv... on Wed, 05/16/2012 - 16:03. Spec. 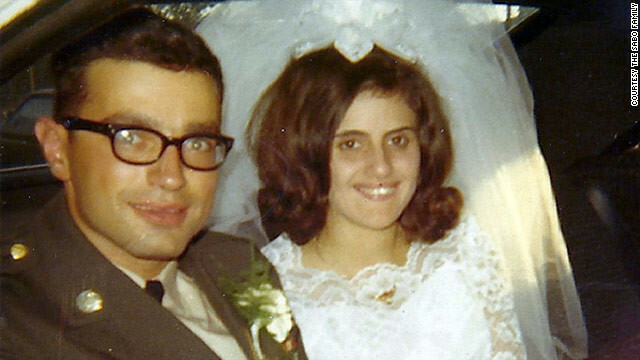 Leslie Sabo Jr. and Rose Mary on their wedding day in 1969. He died heroically in Cambodia a few months later." Although wounded by the grenade blast, Sabo continued to charge the enemy's bunker. After receiving several serious wounds from automatic weapons fire, he crawled toward the enemy emplacement and, when in position, threw a grenade into the bunker. The resulting explosion silenced the enemy fire, but also ended Specialist Sabo's life."